Don't let doors or drawers keep you from building furniture. 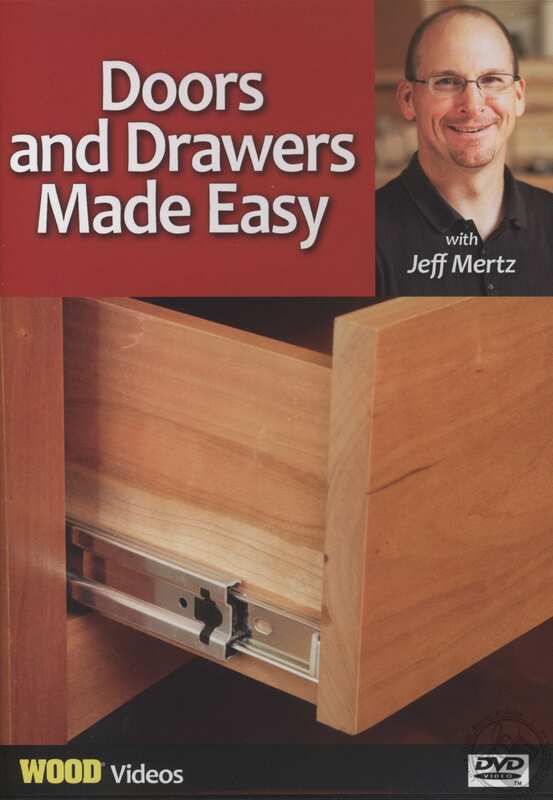 WOOD magazine Design Editor Jeff Mertz walks you step-by-step through our super-easy methods for builiding and fitting three types of doors and drawers. Simple layout tips, hardware installation tricks, and joinery techniques guarantee professional-looking results. 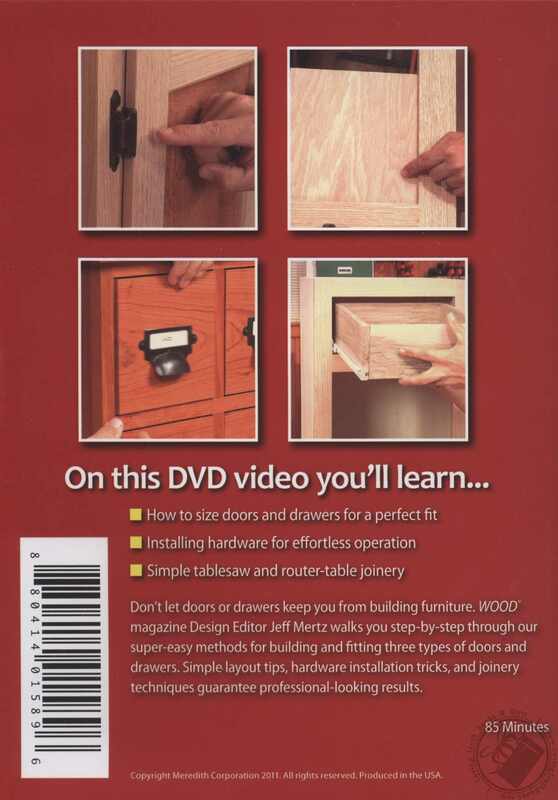 This how-to woodworking video runs 1 hour 25 minutes. Jeff Mertz is the Design Editor for the highly respected WOOD Magazine.